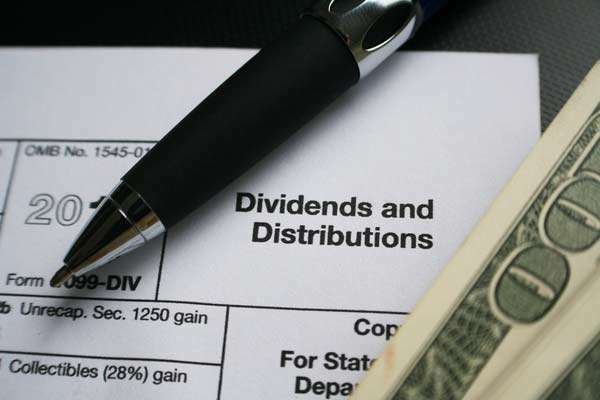 On January 29, 2019, Royal Oak Realty Trust (Royal Oak) announced the tax treatment for 2018 dividends paid. For the fourth consecutive year, less than 30% of Royal Oak’s dividends paid are taxed as ordinary income. For 2018, the taxability of Royal Oak’s dividends paid is 25.67%. As an example, assume a Royal Oak investor received $10,410 in dividends paid during 2018 (6.94% dividend yield on $150,000 investment). Of this $10,410, the investor will be taxed for 2018 on only $2,672, while $7,738 will be considered a return of capital and not currently taxed. The favorable taxability is the result of certain non-cash expenses (i.e. depreciation) being greater than cash payments made for non-deductible costs (such as principal payments on mortgage debt). Please note that the return of capital is considered tax deferred as it reduces the investor’s tax basis and as such will increase the capital gain when the investment is sold, unless the sale is due to death (as the tax basis will step-up to fair market value at the time of the investor’s death). Additionally, as a result of the Tax Cuts and Jobs Act, the tax reform bill that was passed in December 2017, qualified REIT dividends are now eligible for a 20% deduction per section 199A of the new tax code. Using the same example from above, for the $2,672 of taxable income, an investor can now deduct $534 (20%), further lessening their Royal Oak taxable income to $2,133. Please note: this information is not investment, financial, legal, or tax advice as each investor’s situation varies.